hd00:09Colors of the fall. Beautiful colors of autumn in october. Bright, orange, yellow and golden leaves at sunlight. 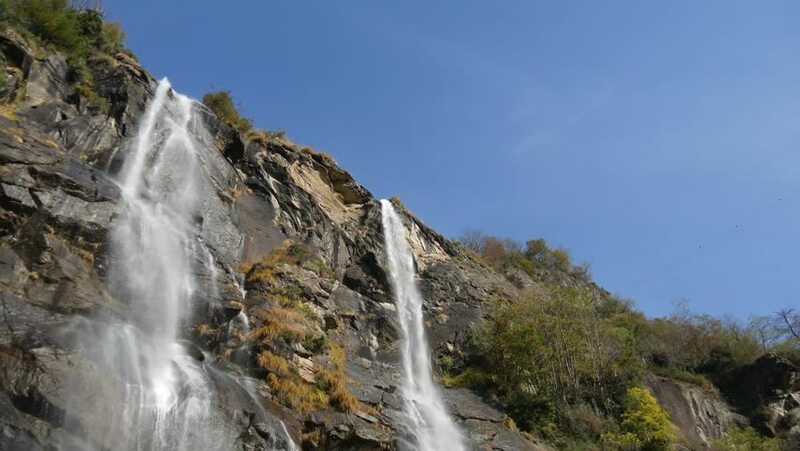 4k00:13a panoramic view of the waterfalls Acquafraggia at Piuro, Lombardy, Italy. 4k00:15a panoramic view of the waterfalls Acquafraggia at Piuro, Lombardy, Italy.